Has the time come to take the plunge and make your relationship permanent? While choosing a perfect engagement ring from a pawn shop is obligatory to make this moment perfect, it is also the first step to create a winsome future together with your true love. This can end up being a fantasy if you walk into a high street jewellery shop to purchase an engagement ring and do not have the money to match its price tags. But you can virtually make it the proposal of your dream if you set your foot in a local pawn shop. One of the many things that a pawn shop does is sell exquisite, high-quality pre-owned jewellery, including engagement rings. It is a lot smarter to purchase an engagement ring at a pawn shop at a fraction of the RRP. 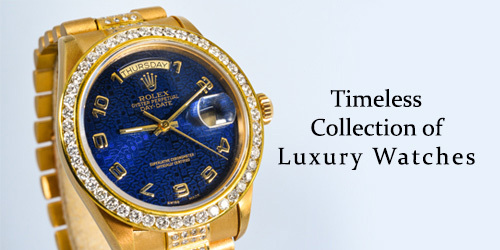 Unlike a high street jewellery shop, a pawn shop is not anxious about the original retail price of a jewellery item. The price tags that come with the jewellery items flaunted at a jewellery shop reflect the overhead they have to cover. With a significant amount of choices to choose from pre-owned engagement ring collection at a pawn shop, you can end up buying a perfect ring for your partner, saving a decent amount of money at the end of the day. Second, a used ring may significantly spell bad luck for a marriage. Outside of superstition, the fact is that a pawn shop’s inventory includes high-quality and high-value engagement rings, both of new and old styles. With a little bit of luck, you may also come across an engagement ring of contemporary design that is just five months old at a good discount. Chances are pretty good that the previous owners cared for their ring enough, thereby preventing the stones from sustainable damage. While there is no perceptible difference between a pre-owned and new engagement ring, the money you can save by purchasing a second-hand ring is significant enough for making a difference. 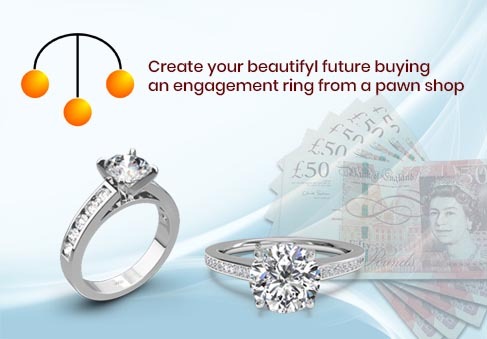 Unlike a jewellery shop, high street pawn shops in London or any other big city are not stuck with just a few designs. Instead, a pawn shop brings in many vintage and designer rings that provide customers with a brilliant opportunity to discover something out of the norm. 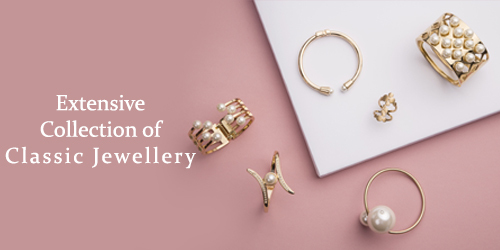 As with any other vintage jewellery, a vintage engagement ring may also come with a character and history of its own that sets it apart from others. And you are likely to find such a unique and one-of-a-kind piece only at a pawn shop. If you are looking to find the perfect engagement ring at the price of your dream and begin the next phase of your life, get in touch with any trustworthy local pawnbrokers in London like The Luxury Hut and explore their beautiful collection of pre-owned rings.